Filmed during his Lost in Translation tour at Johannesburg, South Africa. 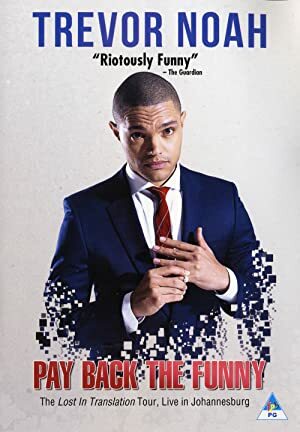 Yet another classic stand up comedy by South Africas top comedian. A few weeks before a big airshow, Ace gets his acceptance letter to take part in the competition to become the next champion.